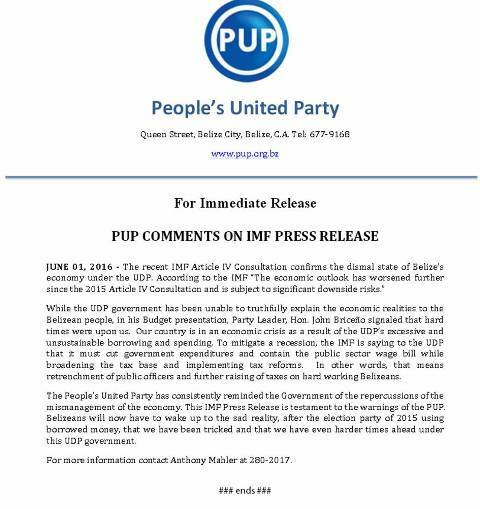 The People’s United Party has also issued a statement on the IMF report and it is not taking the blame for the economic woes. According to the P.U.P., while the U.D.P. government has been unable to truthfully explain the economic realities to the Belizean people, in his budget presentation, Party Leader John Briceño signaled that hard times were upon the people. The P.U.P. also states that, “Our country is in an economic crisis as a result of the U.D.P.’s excessive and unsustainable borrowing and spending. To mitigate a recession, the IMF is saying to the U.D.P. 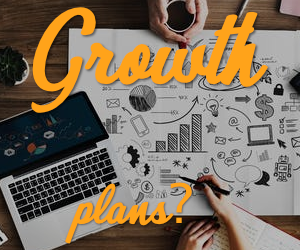 that it must cut government expenditures and contain the public sector wage bill while broadening the tax base and implementing tax reforms.” The P.U.P. interprets it to mean retrenchment of public officers and further raising of taxes. 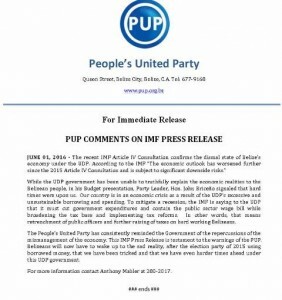 The release ends by saying that Belizeans will now have to wake up to the sad reality, after the election party of 2015 using borrowed money, that people have been tricked and that we have even harder times ahead under this U.D.P. government. 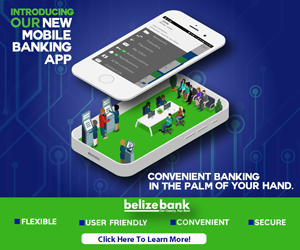 Unfortunately, Belize is screwed financially. We’re so far in debt that our great grandchildren will still be paying for GOB’s inability to conduct business in a monetarily sound manner. When was the last time that the financial books have ever been properly balanced? Never! Both parties have caused this upon us so it is unevitable, there shall be good times and there shall be bad. Lets just be prepared for it. What’s the Outlook for the Hurricane Season?